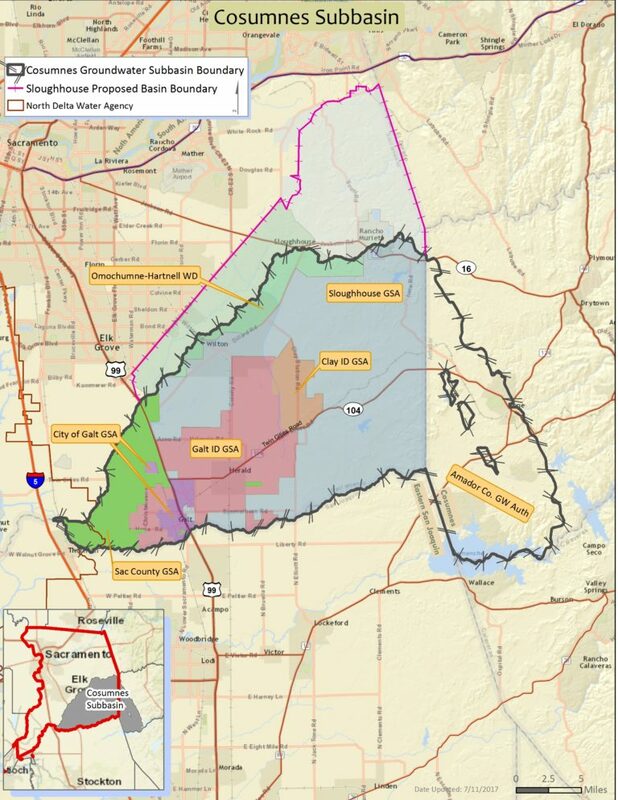 A workshop of importance to rural well water users in Elk Grove and other non-urbanized areas in the area of south east Sacramento County is being held next week. The workshop, which is being sponsored as part of enacted legislation regulating well water under the Sustainable Groundwater Management Act (SGMA), is being held for users in the Cosummnes Subbasin area. That area includes portions of Elk Grove's rural area as well as Wilton. Managing Groundwater - Why Care and What’s Required by State Law? Next week's meeting will be held on Tuesday, October 24 from 6:30 to 8 p.m., at the Wilton Community Center, 9717 Colony Road, Wilton. The community center is located next to Dillard Elementary School. The SGMA mandates that all high and medium priority groundwater basins in California – including the Cosumnes Subbasin - must develop one or more groundwater sustainability plans by 2022 and be managed sustainably over a 20-year implementation period. Tuesday's workshop will provide an opportunity to learn more about local SGMA implementation, ask questions, and share what is important to stakeholders in the defined area. A third workshop for the Cosumnes Subbasin area will be held in Galt at the Galt City Hall, City Council Chambers, on Thursday, October 26 from 6:30 to 8 p.m. More information about the Cosumenes Subbasin and SGMA can be viewed here. No Comment to " Ground Water Sustainability Workshop For Southeastern Sacramento County Well Water Users Being Held in Wilton "